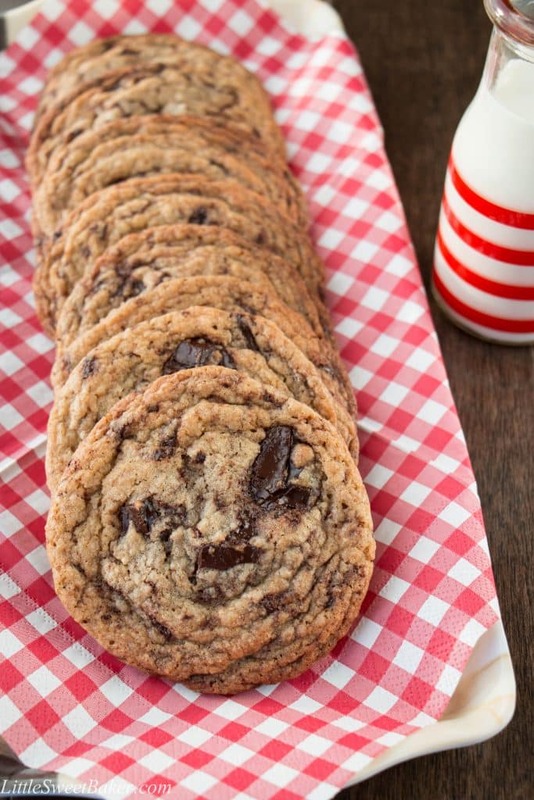 These jumbo size cookies are crispy around the edges, chewy and fudgy in the center. They are rich and indulgent, and go perfectly with a cold refreshing glass of milk. 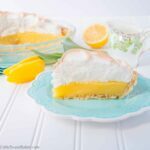 This recipe is from my new favorite cookbook, Milk Bar Life by Christina Tosi. I’m a huge fan of MasterChef, and I was so excited when I found out Christina was going to be a judge this year. She is a world-renowned pastry chef, and owner of 8 successful bakeries. Have you ever been to one of the Momofuku Milk Bar locations? They are full of crazy creative and indulgent goodies. How the heck does she stay so thin?! What drew me to this recipe is how easy it is to make. It is made by hand in one bowl, and there is no chilling required. It makes 1&1/2 dozen cookies, so just enough for you to enjoy with a few lucky friends or family members. But if you decide to keep all the cookies for yourself (because they are that good) I won’t tell. The recipe uses melted butter and a whole lot of chocolate. I used dark chocolate chunks instead of chocolate chips because it is what I had on hand. 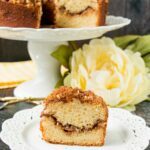 There is also one unique ingredient in this recipe, and that is nonfat milk powder. According to Christina, it is what give these cookies their chewiness. Anyways, you will be amazed by how quickly and easily you can whip up a batch of these cookies. The results are truly better than what you can buy from a bakery. 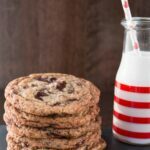 These cookies are perfectly crispy on the outside, rich and chewy on the inside, and loaded with chocolate. You really couldn’t ask for anything more in a cookie. 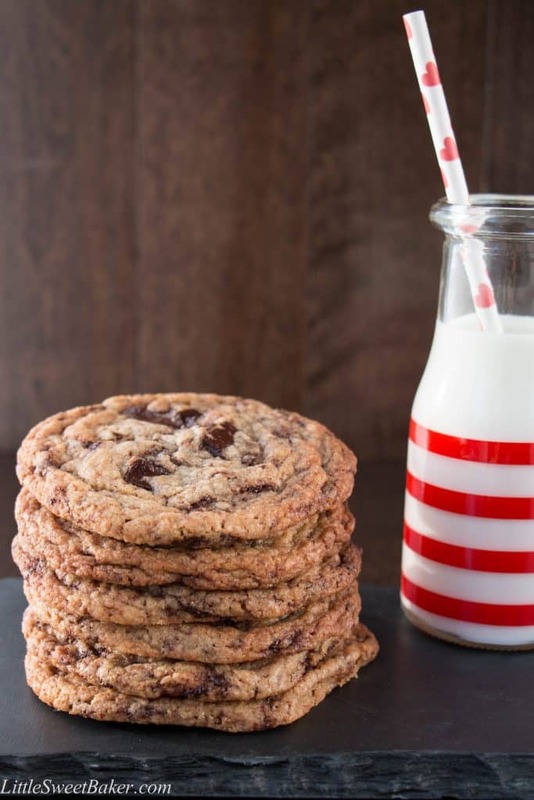 These jumbo size cookies are crispy around the edges, chewy and fudgy in the center. 1 cup (227g) unsalted butter, melted and lukewarm. Preheat oven to 375F and line 3 baking sheets with parchment paper. In a large bowl, whisk together the melted butter, brown and white sugar until nice and smooth. Add the egg and vanilla. 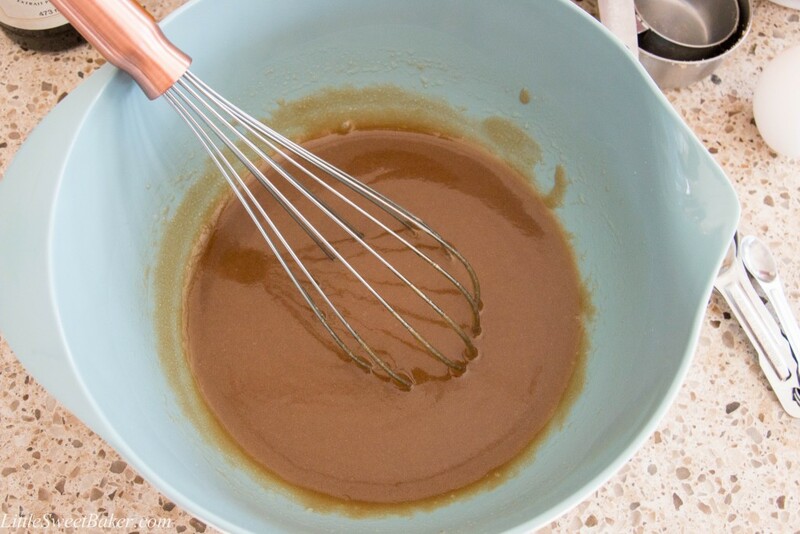 Whisk again until glossy and completely blended. Using a sturdy rubber spatula or wooden spoon, mix in the flour, milk powder, salt, baking powder and baking soda until just combined. Fold in the chocolate chunks. 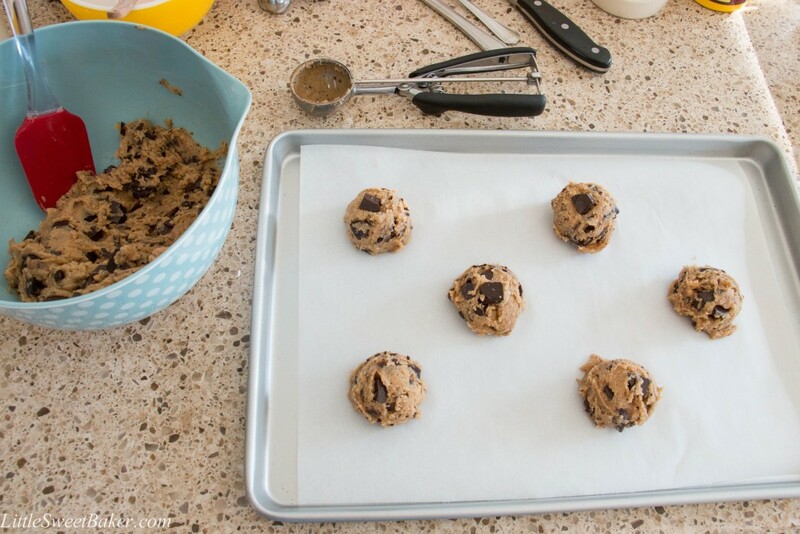 Using a large cookie scoop or a 1/4 cup dry measuring cup, drop the cookie doughs 2 to 3 inches apart onto the prepared baking sheets. Bake for 10-12 minutes or until the edges golden brown. I will also be sharing this at Fiesta Friday#97. 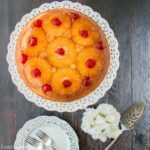 Come check out some other fabulous recipes. Hi.I did cookies today.They came up well just very sweet. Will that come out good if I will use half of the sugar? You can try, but I can’t guarantee you any results as I haven’t done it myself. I would start with reducing the sugar by 1/4 cup and see how things go from there. Thank you for your review and have a great week! I baked these cookies for a party the other day and all the guests loved them. They were all gone not even halfway through the party! Can I skip the milk powder? Major moaning from both hubby and son! Can u use salted butter instead of unsalted? I made these cookies yesterday for a Labor Day gathering at our friends’ home. They were a terrific hit. Everyone loved them. My son and husband said that these are the only chocolate chip cookies I should make from now on. They really are delicious. Question: Mine spread out quite a bit in the oven and only needed about 8 minutes to bake. Is that because of the melted butter? They were very thin, with crisp edges and very chewy centers. Just wondering since the cookies in the picture look thicker than mine. I did use my stand mixer on Stir with the whisk attachment. I was looking for REAL EASY! Thanks for sharing this recipe. It was great getting so many compliments on the cookies last night. Thanks for the tip, Lily. I’ll try that next batch. Thank you for bringing a great classic cookie to FF Lili and beautifully photographed too! Lily, these cookies look absolutely delicious! Just in time for cookie exchanges! These look yummy, thank you for bringing them to FF. I admire her and fear her at the same time. I admire her because she is so successful for her age, but she comes off as quite a tough cookie sometimes (no pun intended) haha. Thanks for letting me know about National Cookie Day. Wow, these really do look amazing!! 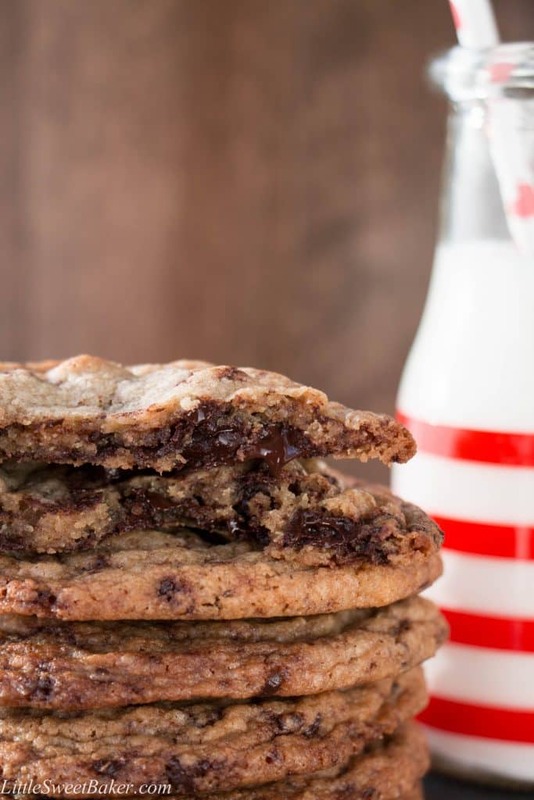 I’ve been stubbornly attached to my mom’s chocolate chip cookie recipe for years and have rarely tried others, but this one certainly looks worth trying. I can’t wait!